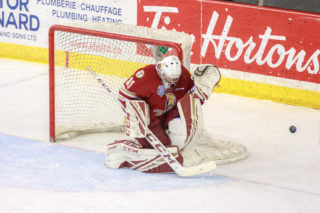 BATHURST – The Acadie-Bathurst Titan and Canadian Mental Health Association (CMHA), Bathurst Branch are teaming up to raise awareness about the importance of mental health during an upcoming Titan home game. 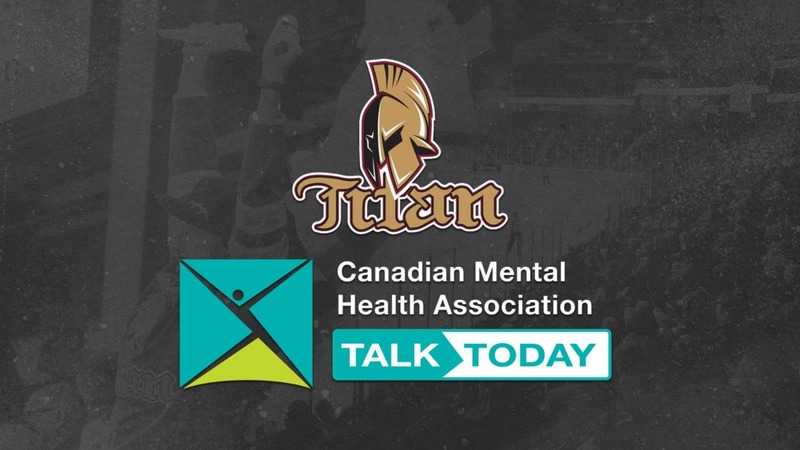 The awareness campaign is part of the ongoing commitment by the Acadie-Bathurst Titan and CMHA Bathurst to implement Talk Today. 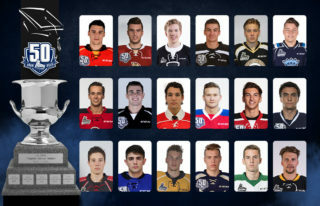 Talk Today provides mental health support to players and raise awareness about mental health and suicide prevention throughout communities across the Québec Major Junior Hockey League. A key piece of the Talk Todayprogram has been to educate players about mental health and suicide prevention. Every team has received mental health training specific to suicide prevention. Each team is also now linked to a CMHA Mental Health Coach, who provides support and mental health resources to individuals in need. 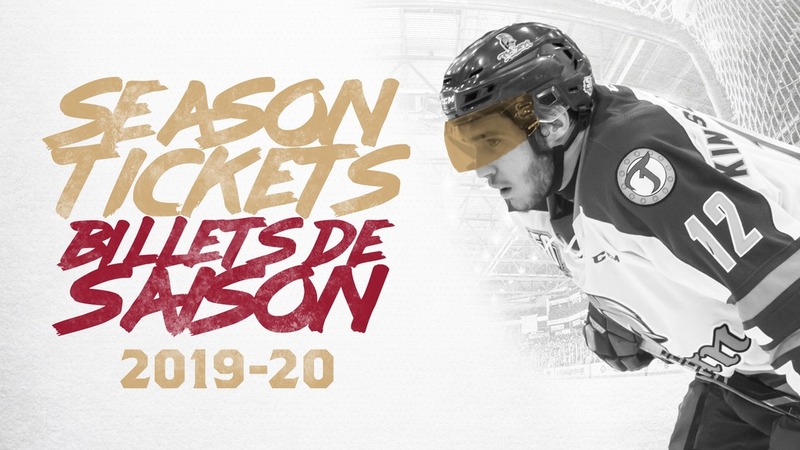 “We’re extremely grateful to partner with the Acadie-Bathurst Titan to host a Talk Todayevent to increase public awareness and to promote mental health in our community,” said Julie Spence, Community Education Coordinator of CMHA Bathurst. 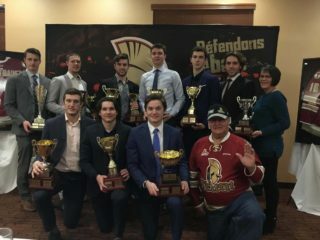 “Members of the Acadie-Bathurst Titan play leadership roles within the community and players, particularly, are seen as excellent role models who positively influence young fans and their families,” said Gilles Cormier, Executive Director of the Acadie-Bathurst Titan. 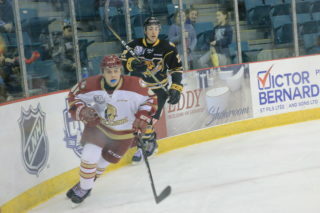 Tickets for the game are still available, starting from $7. For ticket information, contact the K.C Irving Box Office at 549-3200.